In this second installment of "The Coven Series," Harley is living a rich and full life. Between running the shop, creating potions commissioned by the PID, taking lessons from her father and preparing for her wedding, she doesn't have time to ruminate about the Dark side of her magic. That is until her half-brother, Nick, and his partner in the PID, Roger, encounter the living dead. 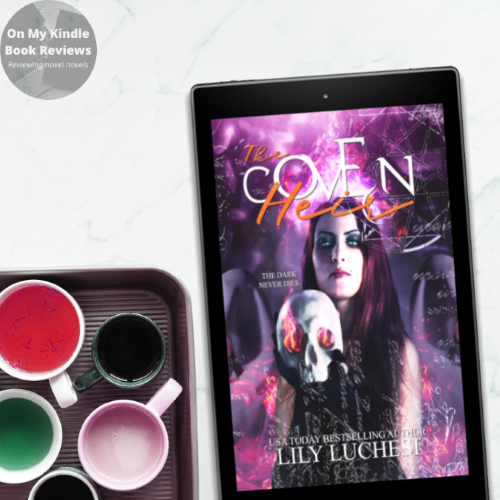 Harley soon finds herself in the middle of an investigation to find out who is raising the dead and uncover a Dark scheme to overthrow her father, the Coven King. I loved The Coven Princess but I think I love The Coven Heir even more! As enemies from Harley's past emerge, she struggles to come to terms with her connection to the Dark. Since I have read all of the "Paranormal Detectives Series," I was excited to learn more about the PID from a younger, magic-user perspective. If you haven't read "PDS," rest assured that you won't be lost since the major plot points from both series do not intersect and Luchesi does a brilliant job with the setting. I really loved everything about this book! The storyline has taken a more mature turn. I don't think it's appropriate for the lower end of the YA age group, it's more YA/NA than a true YA; however, I think the maturity of the subject matters discussed demonstrate that Harley and her peers are growing up. It adds a touch of realism to the plot that several popular YA novels seem to lack, and there are some compelling twists that make the plot even more immersive. The dialogue is a delicious combination of wit and snark, there isn't any room for drivel and whiny angst in this plot! The new characters in this installment have rich backstories and the setting is to die for. The book doesn't end on a cliffhanger; however, there are several threads that have been left dangling, leaving me to wonder what Luchesi has planned for the next book in the series. 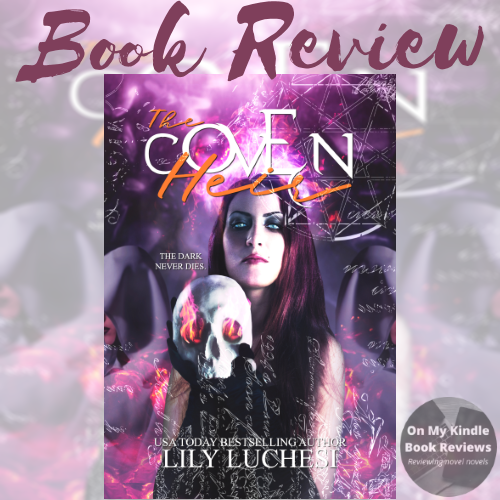 If you like YA fantasy novels but find a few of them a bit treacly for your taste, I recommend you give The Coven Heir and The Coven Princess a shot; you won't be disappointed! 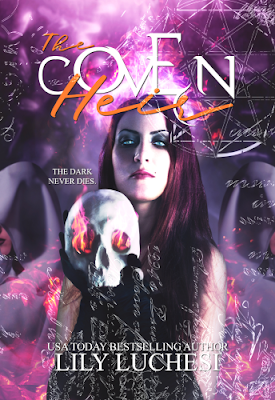 Find The Coven Heir Online! 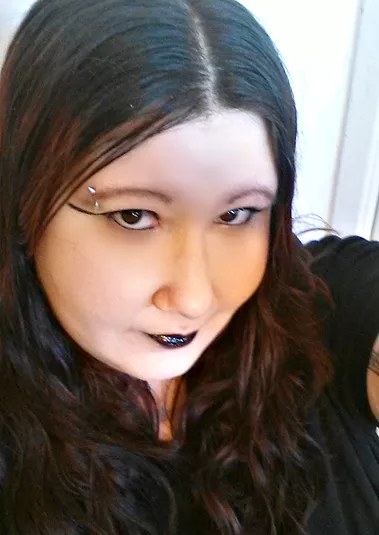 Read all of the books in The Coven Series! 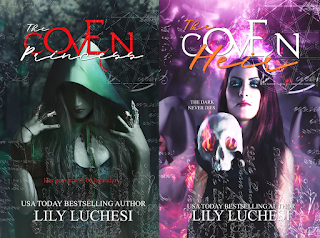 Lily Luchesi, author of The Coven Heir.